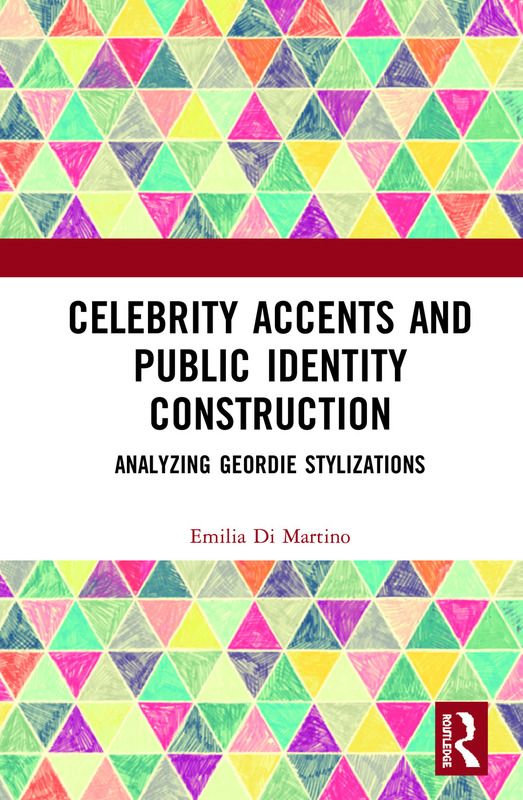 Geordie Stylizations builds on the renovated interest on the nexus between accent-identity-prestige-prejudice, offering an analysis of celebrities' use of the Geordie variety in a series of public performances as a reflection instrument for scholars, but also for neophyte readers with an interest in Sociolinguistics, Pragmatics, Celebrity Studies, Cultural Studies, Anthropology, Sociology and Gender Studies. Of interest are the individual instances of Geordieness performed on specific occasions, i.e. the ways in which people construct their unique and constantly evolving language repertoires sometimes appropriating some, other times distancing themselves from, linguistic traits that would characterise them as members of specific communities in other people's perceptions. The material investigated is provided by the artistic world: engaging with the arts and culture, and in particular with music, is not just a solitary event, but also a participatory one which many people feel is worthwhile sharing through ordinary conversation and interaction via social networks every day. "A timely study of the creation and dissemination of the characterological figure of the ‘Geordie’ in the 21st century. It interweaves clear exposition of theories of enregisterment and indexicality with well-chosen extracts of high performance of Geordieness to present an engaging account. An important contribution to third-wave sociolinguistics, it will inspire research into performances of other regional identities." Joan C. Beal, University of Sheffield, UK. "This volume offers a novel and fascinating perspective on the language and culture of Northeast England. Di Martino shows in meticulous detail how icons such as Cheryl Cole and Sting use stylistic variation in media contexts. Essential reading for anyone wishing to stay abreast of the latest developments in sociolinguistics." Michael Pearce, University of Sunderland, UK. 6.3 "Here’s me number, so giz a ring will y’pet?" Emilia Di Martino is Associate Professor of English linguistics at Università Suor Orsola Benincasa, Italy. She is interested in a wide variety of topics, mostly focusing on the nexus amongst identity, language and power. She has published extensively, is a regular reviewer and sits on the advisory panel for a series of national and international journals.